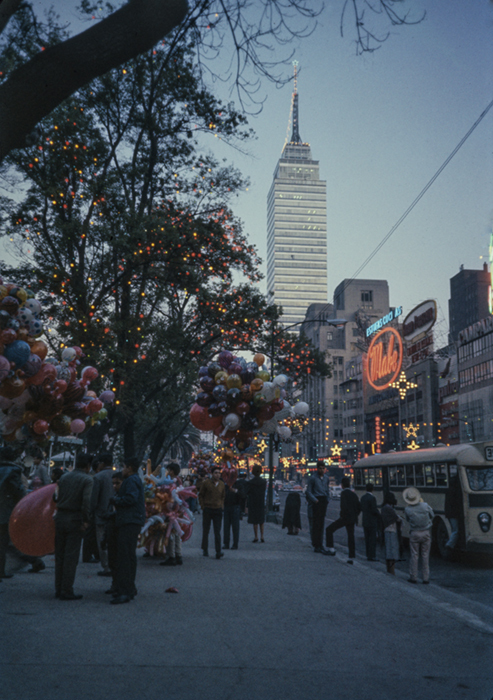 After arriving to Mexico in 1959, Bob's first important job was to register the urban development of the Capital. 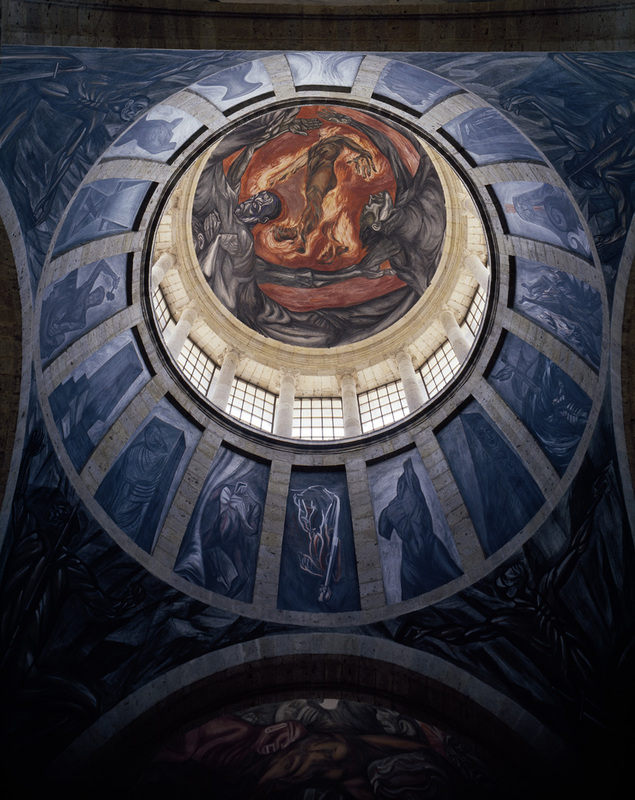 He toured the city photographing the traditional neighbourhoods of San Angel and the Historic Center, the Xochimilco canals, the construction of the National Anthropology Museum, the markets, the churches, and so on. 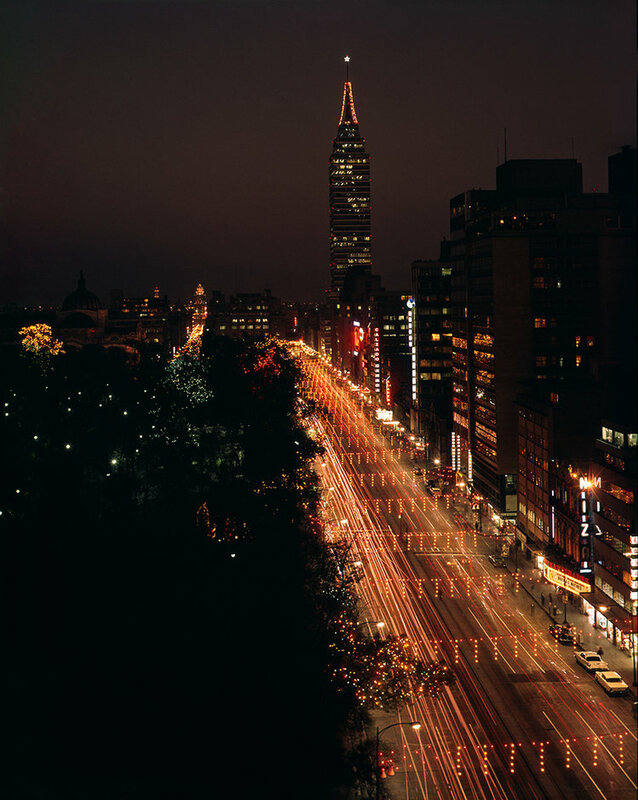 The combination of modernity and tradition in the different areas of the city would be the subject for Famous cities of the world: Mexico City (SpringBooks, 1965). 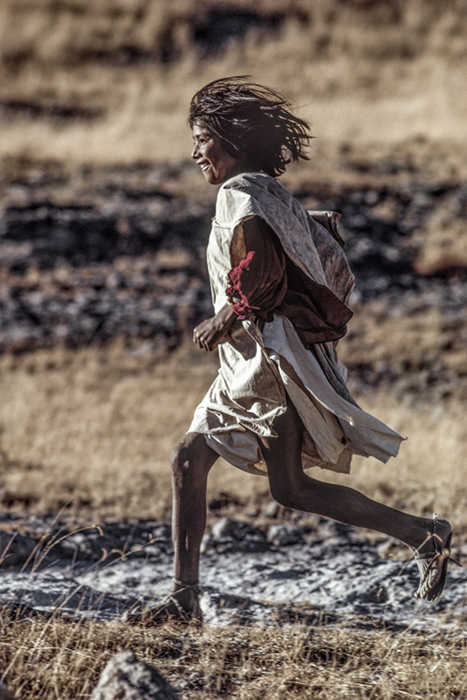 The great contrasts of the Sierra Tarahumara are worthy of admiration: the great plains—huge extensions of planted fields—are the threshold to the region, where development and productive abundance on the part of agribusiness can be observed. Later we draw ever closer to the gigantic folds of the mountain range. Bob loves the sierra landscapes and through this book we will appreciate and fall in love with them, too. His camp in the middle of the forest, the figures that the water leaves behind, the wind on the area’s porous stones. His count- less portraits of people not impressed by the camera. Bob developed a successful career in Photography of Art. For many years his studio worked in professional photography services such as publicity and fashion; but he got well known photographing art, which in 1994 got him the job to photograph Frida Kahlo's diary, published for the first time in 1995. 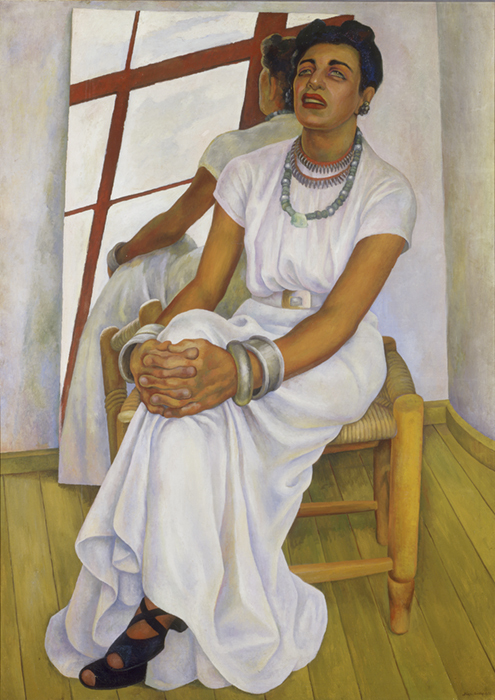 Bob worked for private and public Institutions such as Museo de Arte Moderno, Museo Anahuacalli (by Diego Rivera), Instituto Nacional de Antropología e Historia, Fundación Carlos Monsiváis; as well as many private art collectors and artists themselves like Helen Escobedo, Feliciano Bejar, Palle Seiersen, Francisco Toledo, and others. The morning of 19th of September of 1985, the earthquake that shook the Mexican capital, took Bob by surprise in his house. He took his bicycle, and along with his lifetime assistant, Javier Tinoco, headed downtown to capture this terrible event: the fallen buildings, the rescuers, the frightened population, the harmed people arriving to the squares and yards of the main hospitals. Bob not only covered what happened that day, but the days that followed: the reconstruction of the everyday life. 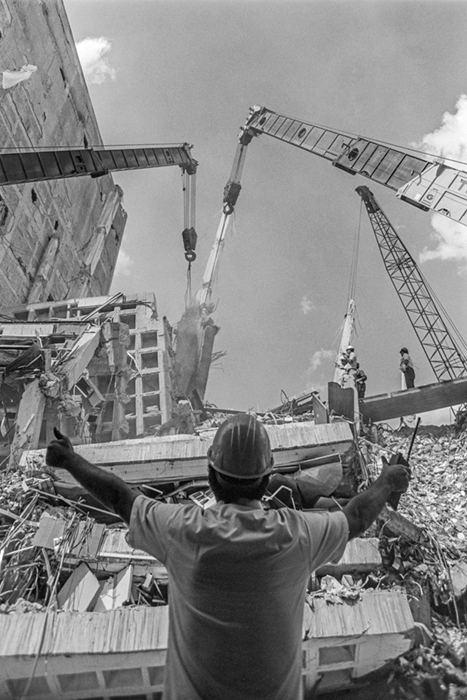 The earthquake of 1985 would leave a mark in the history of Mexico City. "I took these photographs for more than half a century, during trips visiting my family in the Netherlands. 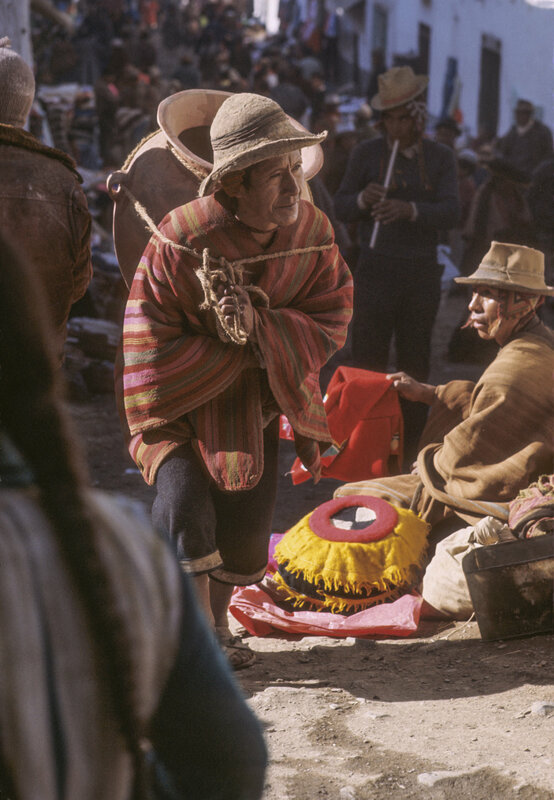 "While reviewing these photographs, I encountered the gaze of an ex - pat, a Dutchman fascinated by another country, who chose to leave his homeland to settle in Mexico where I had been living since 1959. 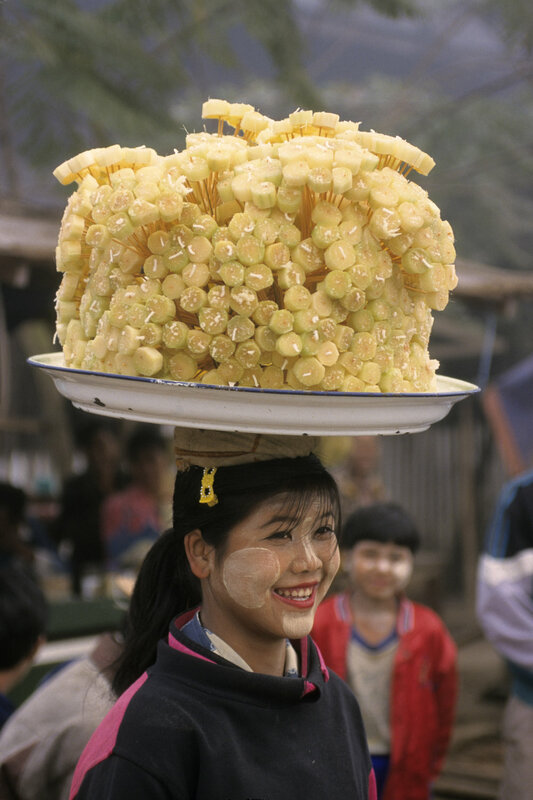 "The photographs give an account of the complex feelings I experience when returning to my country: nostalgia, identification, admiration and a lot of surprises. Photographing both the novel and the permanent, allowed me to experience my country as a Dutchman, but with a different point of view.
" It has been said, that in contrast to Mexico, the Netherlands is not a big country. But with 325 km. from North to South, and 220 km. from East to West, I now realize that it is such a vast territory that I shall not be able to cover it all. Not because of my age (I am about to turn 84), but because I see it as an enormous archive of civilizations." Bob is a constant traveller. Once he left his hometown, back in 1958, he started travelling around the world, for work and for fun. Some of his first shots were taken on a trip to Spain, France and Portugal, in 1953. He has visited 47 countries, of course apart from the Netherlands and Mexico. 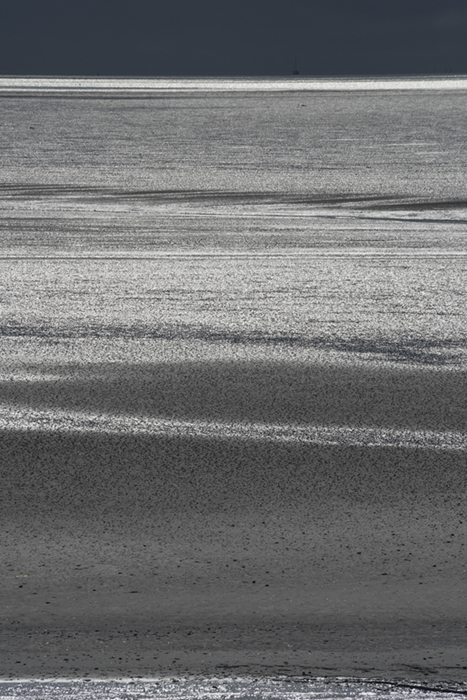 He has witnessed the diversity in the landscape, the wildlife, the different cultures and its peoples. This gallery is just an example of Schalkwijk's great "COUNTRIES" catalog, that contains around 15,000 photographs. If you wish to see the entire COUNTRIES catalog, please write us a request in the CONTACT section. 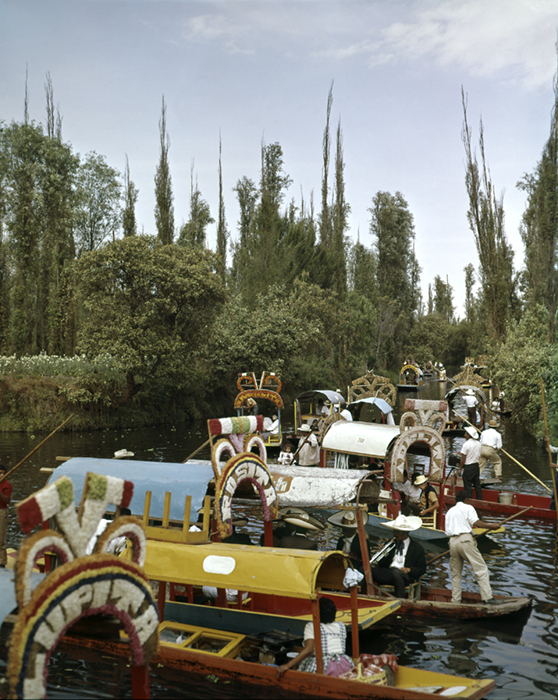 Exhibition in the Jardin Borda, Cuernavaca, Mexico. 2014. Bob's visits to this Mexican State began in 1959, when he witnessed some religious festivities, bullfights and different everyday-life moments. Since then, he constantly travelled back to photograph Morelos for different projects, including a photographic review on the places where Malcolm Lowry used to live when he wrote the famous novel Under the Volcano; and the filming of Viva María, a movie starring Bridget Bardot, in which film locations included places like the Hacienda de Cocoyoc. This project contains images from 1959 until 1983. Exhibition. 2014. National Museum of Anthropology, Mexico. "Quetzalcóatl Fotográfico is a versatile, three dimensional piece that can be assembled in myriad ways, seem from distinct angles, and that can generate a range of interpretation and experiences that question ideas of identity in every viewer. It's structure, representing the mobile and mutable body of a serpent is covered in 322 photographic prints that make a collage/snake skin of many Mexicos. " The project was a collaboration between photographers Alfredo Martínez, Bob Schalkwijk, Pim Schalkwijk, and industrial designer Adriaan Schalkwijk.